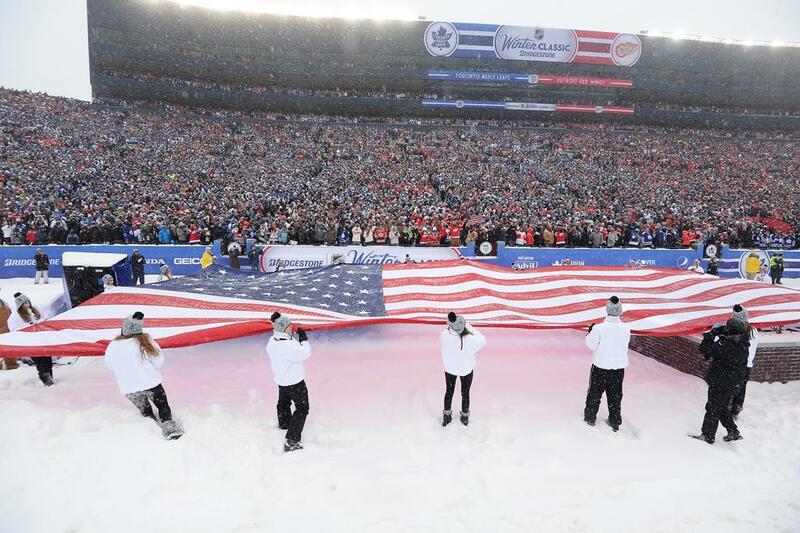 Olympic Hockey Report: Will Sports Injuries Impact Team USA in Sochi? Hockey is a notoriously tough sport. At the end of December, 108 players — 15% of the National Hockey League –were sidelined with injuries. While Team USA declared their roster well in advance of the deadline, many other world teams waited with bated breath to check on the status of injured players who may or may not be ready for the Sochi games. You may notice many world-class stars missing from this year’s Olympic men’s ice hockey due to sports injuries. Team USA will be healing a few fresh injuries come February, but hopefully the team can hold it together. Hockey injuries are very common due to the nature of the beast. Recent NHL Sports Injuries: Is Team USA’s Success in Question? Many players competing in this year’s Olympic hockey tournament have recently come back from serious injuries. Far too often, we see players rushing their recoveries to avoid missing big games. The end result is usually an even longer and more agonizing recovery. We certainly hope everyone is healthy enough to skate and that re-injuries will not impact any players — but one can never tell what will happen in the rough-and-tumble world of competitive ice hockey. Team USA welcomed Los Angeles goalie Jonathan Quick to the roster, even though he has missed 24 games with a groin injury and returned to the ice just mere weeks before the Olympic games. Also added to the roster was Pittsburgh defenseman Paul Martin— who missed 21 games following a fractured tibia in November. The Detroit Red Wing’s goalie Jimmy Howard received a knee injury that was expected to set him back two to four weeks. New York Rangers’ right winger Ryan Callahan is newly recovered from a knee injury. Pittsburgh Penguins’ defenseman Brooks Orpik and St. Louis Blues’ David Backes both recently started skating soon after suffering concussions. As previously mentioned, Minnesota Wild’s Zach Parise is still suffering from the after-effects of a re-injured foot, but he has still made the roster. The first men’s Olympic ice hockey game will be held on February 8th. The NHL paused the season’s schedule from February 9th through the 25th so league players could participate in the Olympics. While it may seem like an obvious choice, 2014 marks only the fifth year that NHL players have been allowed to compete in the world Olympic games. With so many Olympians playing right up to the deadline, there is a very big risk of injury affecting the lineups closer to the home stretch. We will be keeping track of all the Olympic sports from here in New York, and rooting for our favorites. We wish all the players success and good health as they take part in this great international pastime.